For more info look at the organising club´s web-page. We take responsibility for the contents of our own web-page but are not responsible for the contents of the pages we link to. This side is under construction so there will be supplements done continues.  If you find any faults or any links not working, please let us now through an e-mail info.wheatenshows@telia.com. Dates, Showground, the judges and entryinfo are preliminary, reservations for any changes.